According to media reports, Islamic extremists in Belgium have publicly threatened to kill the mayor of the Belgian city of Antwerp. BRUSSELS (Sputnik) – Islamic extremists in Belgium have publicly threatened to kill the mayor of the Belgian city of Antwerp, Bart De Wever, if he does not convert to Islam, local media reported Monday. A sign written in French stating threats against de Wever, who is also the head of the nationalist political party the New Flemish Alliance, was placed on one of the main squares of Antwerp. Experts are currently assessing the seriousness of the action and the message. “I always warned that we will not get rid of the threat from Islamic extremists in the near future. This was ignored for years. This wound became apparent now with [the current developments in] Syria and will fester for a long time before we will get rid of it,” de Wever said. 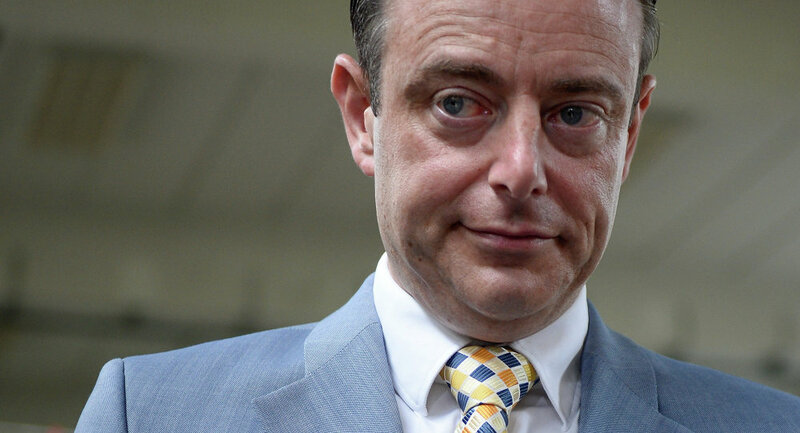 Throughout his political career, De Wever has repeatedly received threats. The Belgian government has provided him with security guards at state expense. In the light of advance of the Islamic State (ISIL) terrorist group in the Middle East and a number of ISIL-inspired terrorist attacks in Europe, the European Union has currently seeing a surge in anti-Islamization sentiment. According to September 2014 statistics from Belgium's Ministry of Interior, between 300 and 350 Belgians have gone to fight alongside the ISIL in Iraq and Syria since 2012.